Maintaining proper functioning wiper blades is critical to your safety while out on the roads. If you have noticed streaks across your windshield or that your wipers do not clear away the rain and debris like they once did, then it is time to replace those wiper blades with a new set. 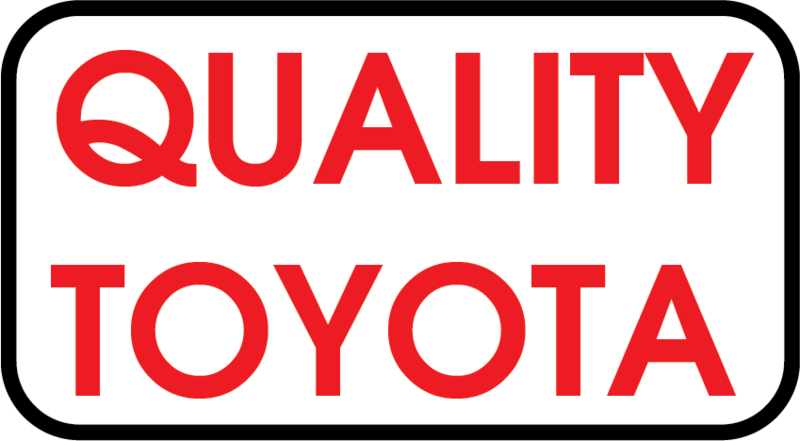 Drivers near Alexandria and Detroit Lakes, MN can visit Quality Toyota for installation of top-quality wiper blades. 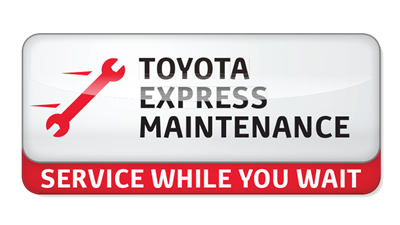 Our Toyota parts department stocks a vast array of wiper blades that fit Toyota vehicles and the Toyota and ASE Certified technicians at our service department can quickly install your new replacement wiper blades. We offer high-quality wiper blades at various price points, so whether you are on a tight budget or you want premium or heavy-duty wiper blades, we are sure to have wiper blades in stock for your car, truck or SUV. That's right; we carry wiper blades for a wide range of Toyota models, from the Yaris, Corolla and Prius to the Camry, RAV4, Tundra and more! Replacing worn out wiper blades is a cost-effective measure that can make driving in inclement weather conditions safer and stress-free. Get a new set of OEM-quality wiper blades installed on your Toyota or other make of vehicle at the service department of Quality Toyota today! Our full-service dealership is located in Fergus Falls, MN and we serve drivers from Perham and beyond. Local drivers can schedule a service appointment online or contact our service advisors with any questions about our new wiper blades or other auto maintenance services.